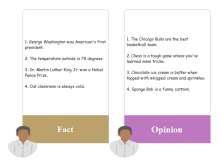 Diagram templates help you illustrate facts that are more expressive and persuasive than opinions. 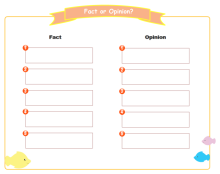 Templates help you reduce amount of time and energy. They will also inspire more ideas when you are preparing presentations. 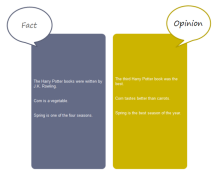 Edraw offers you more featured presentations, charts, infographics and diagrams in the Fact category. 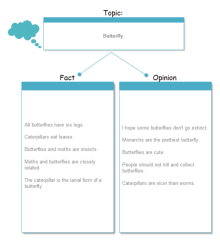 Free download diagram templates about fact on professional diagram sharing community. 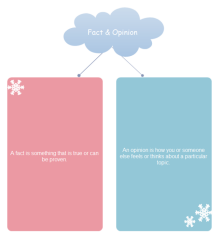 With Edraw, you can edit and print the free fact diagram templates for personal and commercial use.